Home overlooks Mission Blvd and is in the heart of Fayetteville. Walking distance to Root Elementary, Wilson Park, Square, and Dickson St. 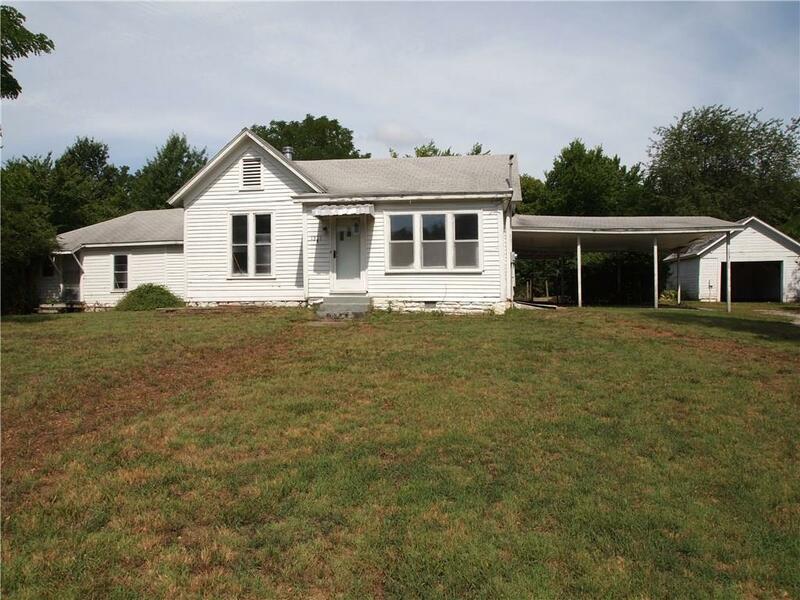 This is a fixer upper on a big .61 acre lot with secluded feeling back yard. Comparable updated homes are have recently sold for approaching $200 SF. Great way to earn "sweat equity" or a solid flip home. Priced just over $100 SF.